The security pressures faced by banking and financial institutions today are incredibly demanding. Customers’ methods of accessing and using your services are evolving and broadening, from traditional physical banking, to ATMs and increasingly digital, online and mobile forms of banking. With these changes and channels come a host of new and complex security concerns and requirements. In this mobile and digital environment customers demand instantaneous and constant availability. In providing this you expose your systems and data to new vulnerabilities and threats. Cyber-attacks and hackers are ready to attack and expose flaws. The result being potential theft or fraud, as well as inconvenient downtime caused by these potential attacks and the subsequent investigations into their extent. You need security monitoring and solutions that are able to protect your physical locations, staff and customers, while combining with the modern demands of data security and access control. 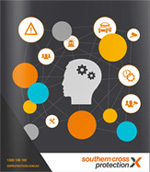 Southern Cross Protection has the capabilities to cater to your physical security needs and help you safeguard against emerging threats and have plans in place for business continuity. ATMs and currency management is a critical component of many banking institutions. We understand that the risks involved with collection and distribution of currency for banks and businesses. Our subsidiary WACS Security, operating in Perth and Western Australia is highly experienced in providing these services across the state. 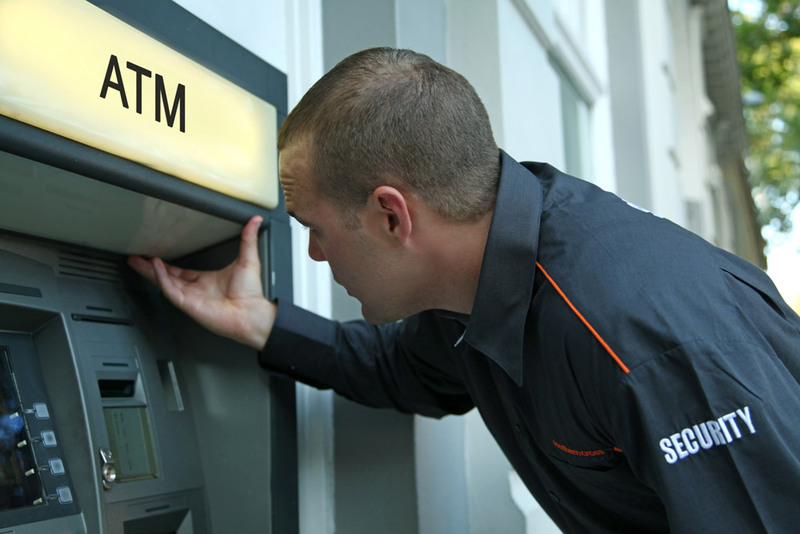 In addition, our national fleet of security patrols have been trained to respond and attend to ATMs alarms, so your banking customers experience minimal inconvenience. For more information consult our asset protection services. We understand the importance of security for banking and financial institutions. Effective measures are vital for building consumer trust and managing operational risk in an efficient way. When you work with Southern Cross Protection, you get an extensively experienced provider that can provide a tailored solution that works within your budget and scale. 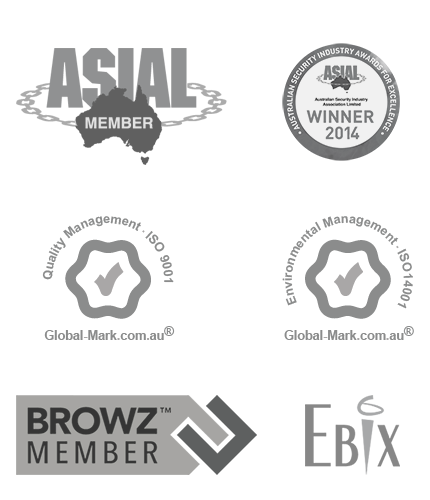 Contact us today on 1300 136 102 or enquire online.